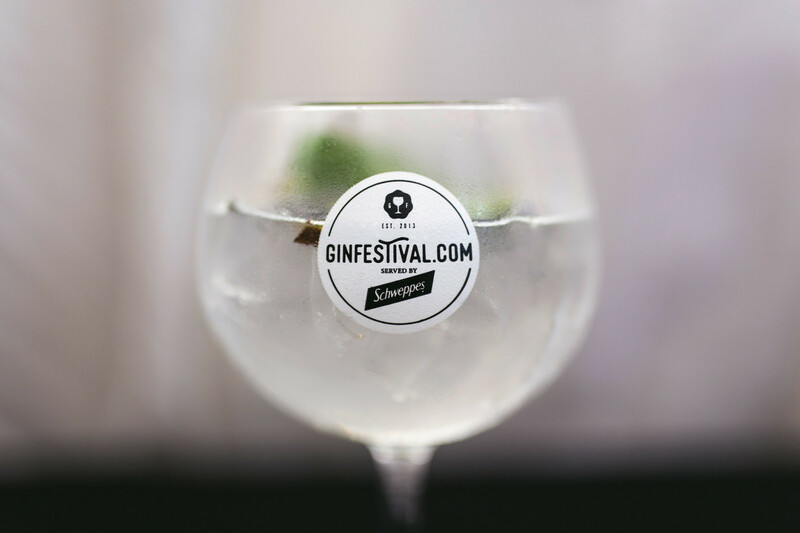 Gin Festival, as the name may suggest, is a celebration of gin. 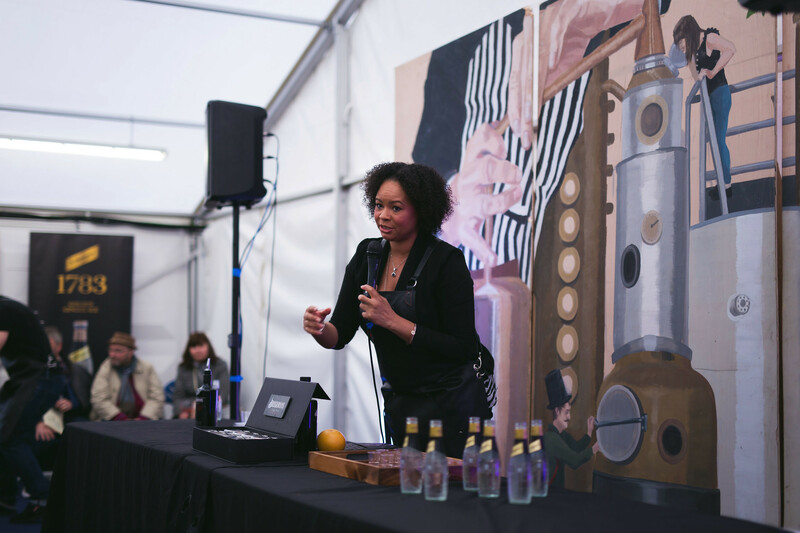 Since 2009, when Sipsmith overturned a two-hundred year old law preventing small-batch distilleries, the market has grown exponentially. 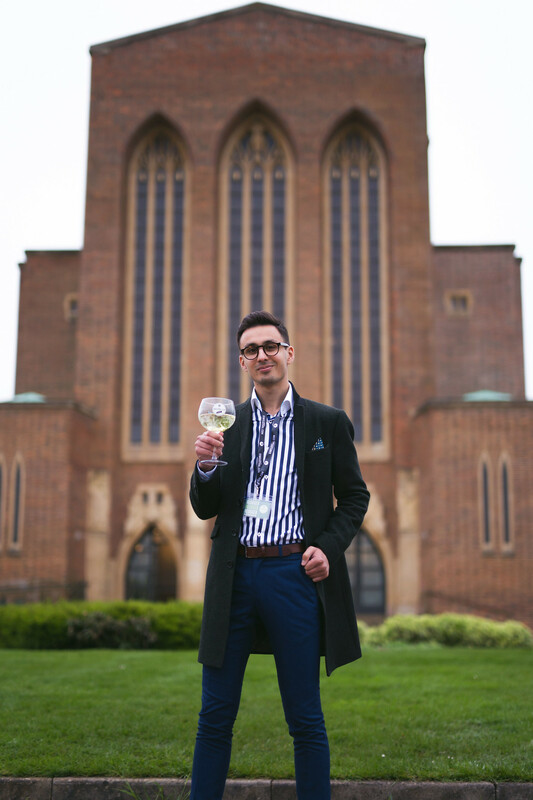 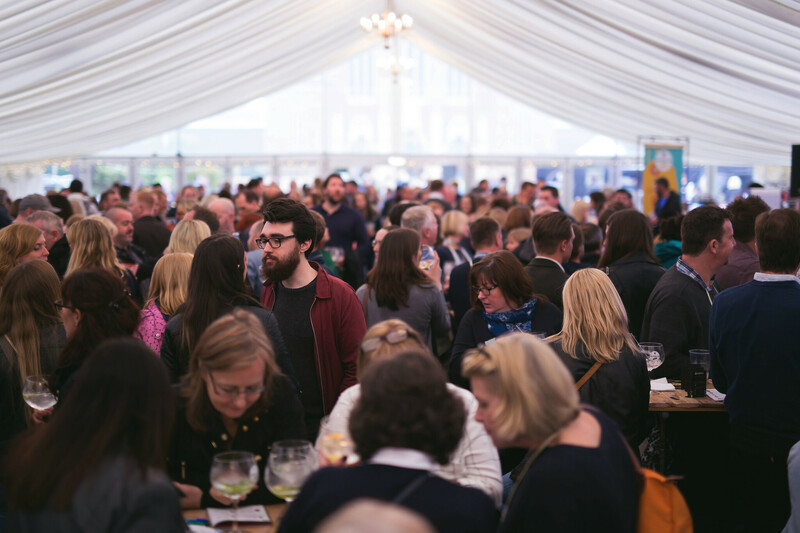 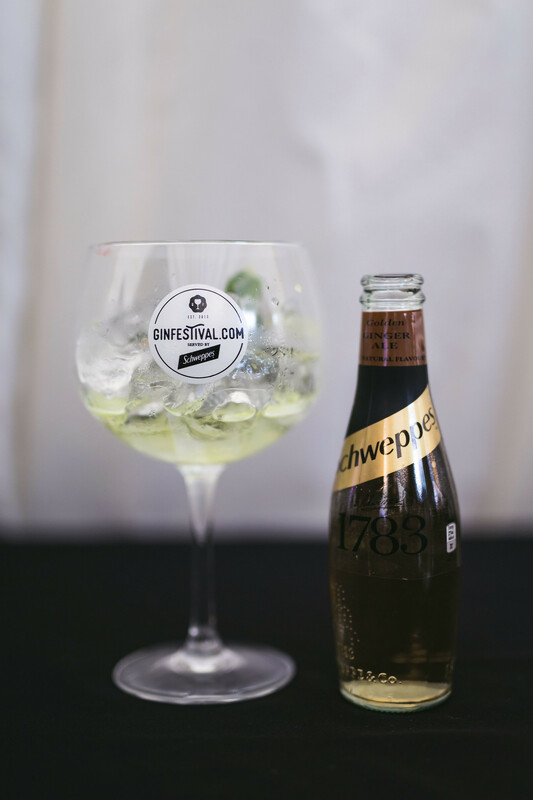 Now Gin Festival tours the country, bringing the finest spirits in the UK and abroad to the tastebuds of thirsty Britons - with help from their official mixer, Schweppes 1783. 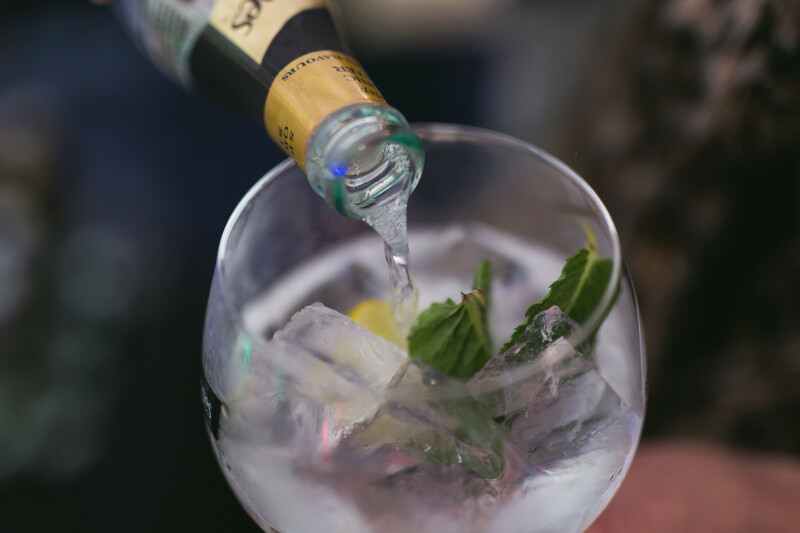 The set-up is simple: A G&T costs a £5 token, redeemable at the festival entrance. 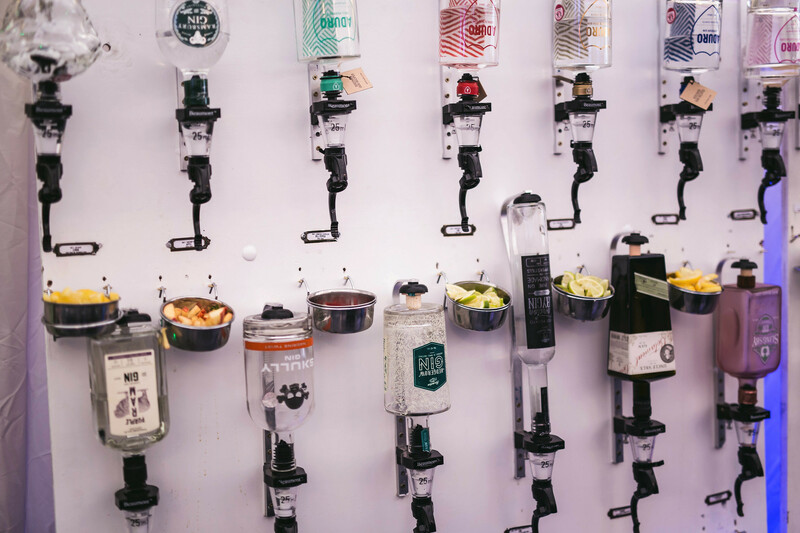 Then head over to one of five bars and order from a wide selection of gins you likely hadn't heard of. 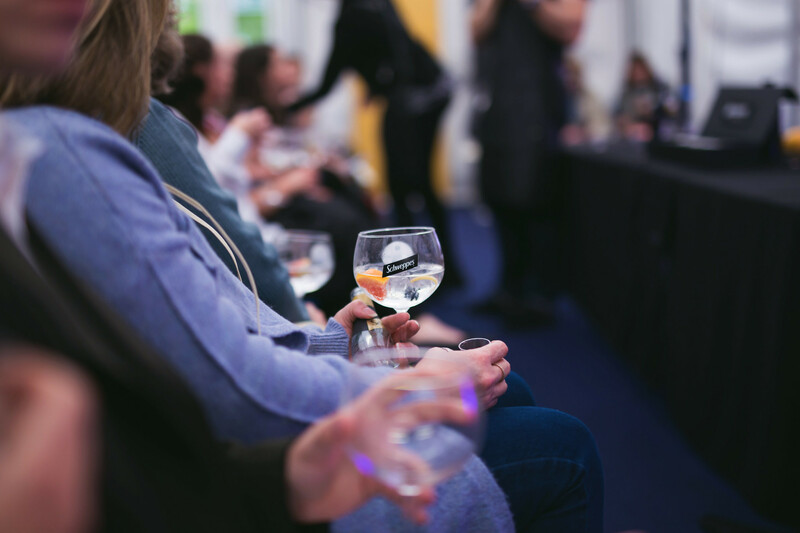 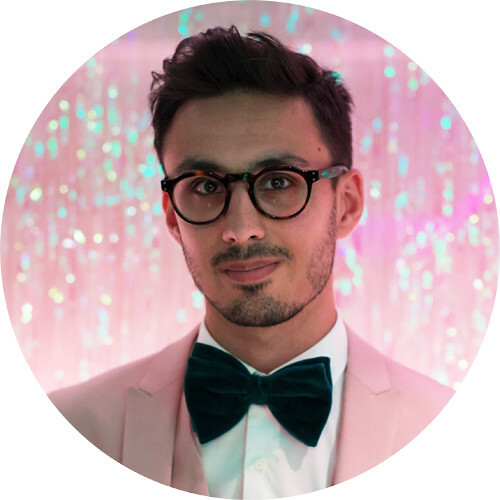 There are also talks and masterclasses for those looking to learn more about how gin is produced, or how to create gin-based cocktails at home. 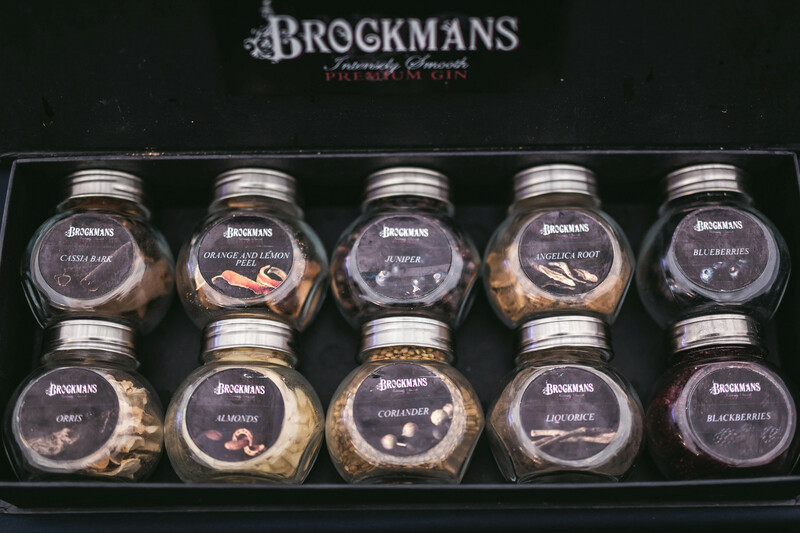 Knowing it would be impossible to sample every gin available without breaking our bank balances (and livers), Maddy and I chose gins based on botanicals we know we enjoy. 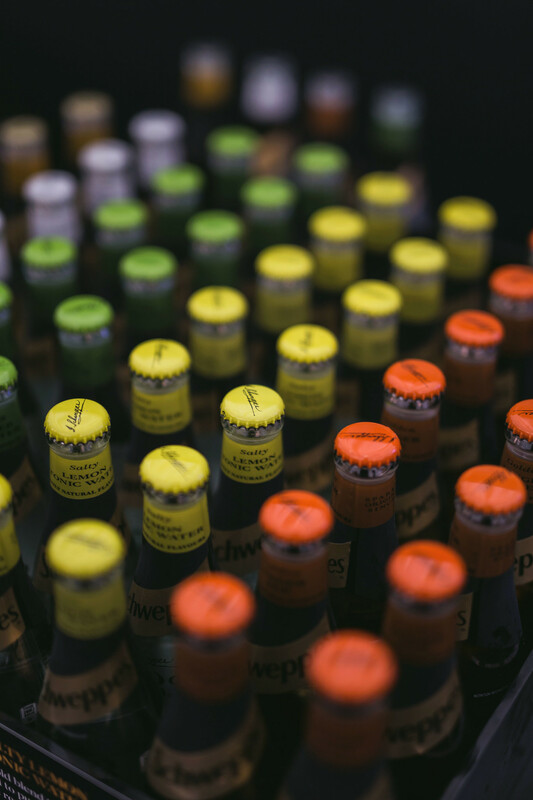 Maddy, who prefers fruitier flavours, first tried a Skully Tangerine Twist, but ultimately fell in love with Slingsby Rhubarb Gin, having then bought a bottle from the gift shop. 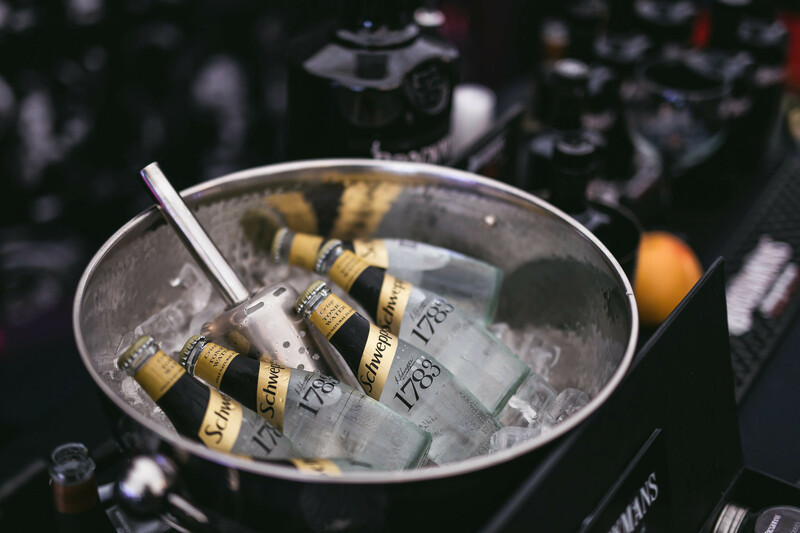 I on the other hand enjoy gins with a twang of herbs or spices, so chose a serve of Skully Smooth Wasabi with ginger ale. 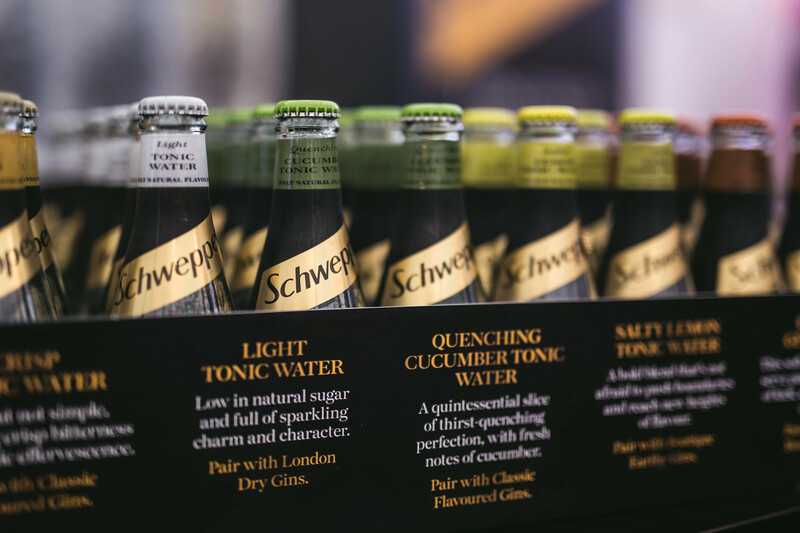 Yet it was my initially reluctant choice of Sweet Potato London Dry Gin which won me over that day, with distinctive aromas of sweet potato and coriander.